Fund new business -- I’m often asked: what is the best way to finance a new business venture. This question is usually followed by "So, do you ever invest in new business ventures?" So with that in mind, here are a few of the most common ways to finance a new business, you may want to look into Everyday Loans. Keep in mind that all methods have pros and cons and some (or most) may not work for your specific situation. No matter what financing method you choose thoroughly investigate the ups and downs and don’t jump in with both feet until you’re sure you’ll land on solid ground. After tapping their own savings and investments, many entrepreneurs turn to friends and family for help (follow this link for more information). This works well for some, but here’s the creed I live by: NEVER borrow money from anyone you have to eat Thanksgiving dinner with. Nothing causes tension in a family like lending money that is never paid back. And notice I say "lending money" rather than investing money. Venture capitalists invest money. Your relatives lend you money. They will expect it back someday even if they say they won’t. Remember, when a loved one invests in your business they are emotionally investing in you. It would be tough to tell mom and dad that their favorite son lost their life savings because his business went down the drain. Bank loans are next to impossible to get if you don’t have collateral and a track record of business success, which is why many entrepreneurs use the equity in their homes to finance their business after being turned down for a bank loan. While this makes more sense than building a business on a deck of credit cards, the financial risks are no less abundant. 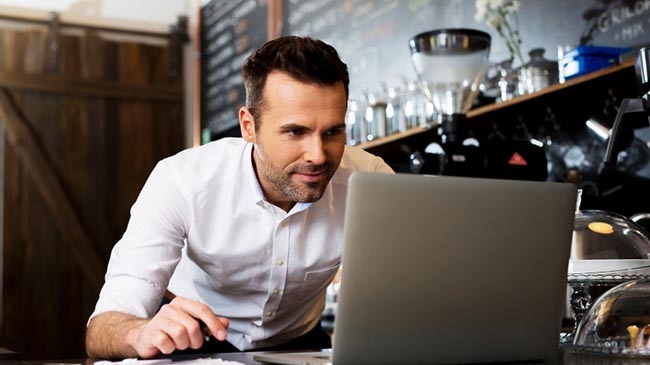 You must pay this money back whether your business succeeds or not, but it is a good source of low interest money to get you started and the interest may be tax deductible (check with your accountant to make sure). An angel investor is typically a wealthy individual who invests in start up ventures for a share of the ownership. Angel investors are usually the first formal investors in a business and provide the seed money to get the business up and running. Some angel investors will write you a check and leave you alone to run your business while others consider their investment a license to "help you" manage and make decisions. If you do accept angel money make sure the terms are clearly defined on both sides. Angel money always comes with strings. Make sure you know whether those strings come in the form of a bow or a noose before you accept an angel’s check. Reference: Unsecured Business Loans Canada.